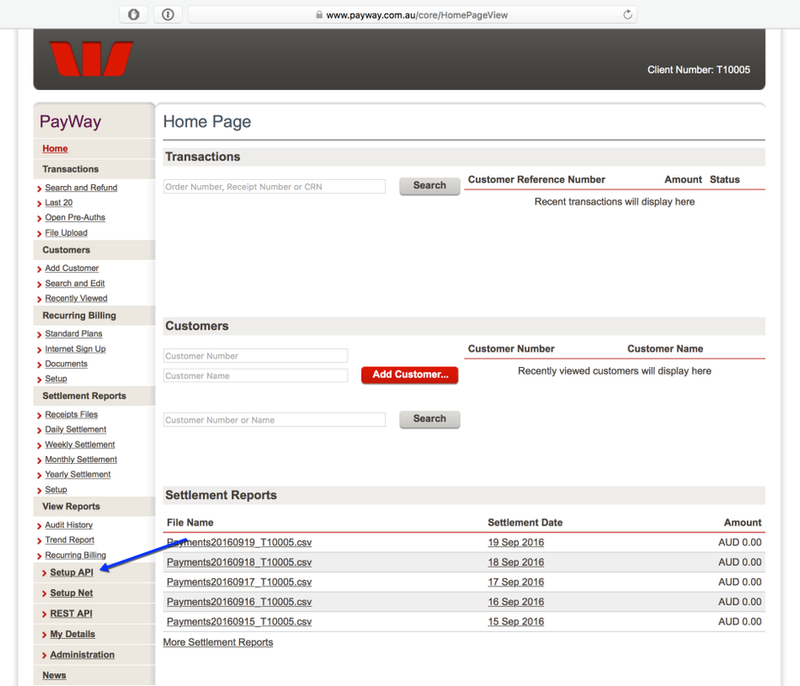 WooCommerce Westpac PayWay API Payment Gateway Extension: Integrate your WooCommerce store with Westpac PayWay. Take payments with Westpac PayWay. 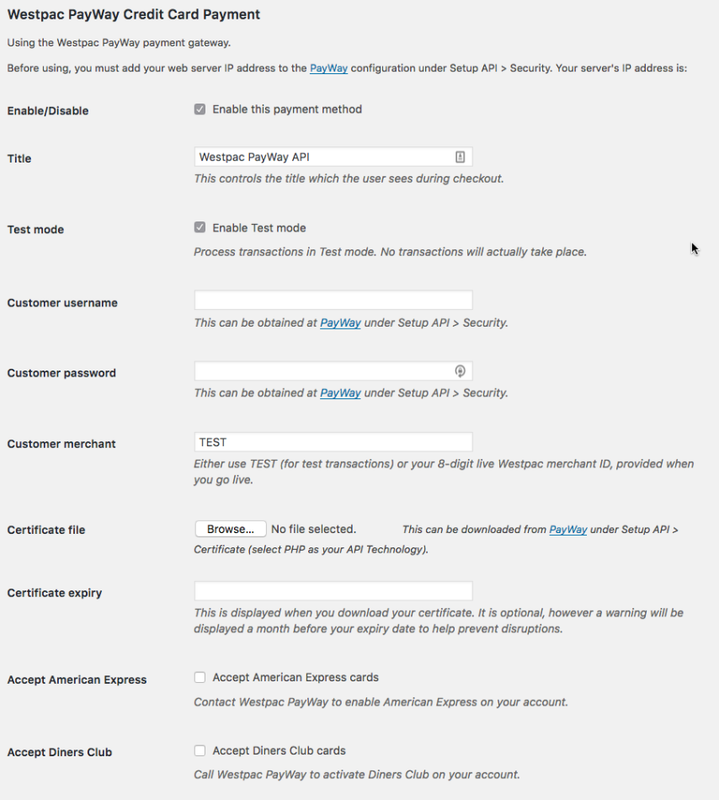 WooCommerce Westpac PayWay API Payment Gateway Extension Requirements: You must have a PayWay merchant account and an SSL certificate for this plugin to work. Also, your website currency must be set to AUD.